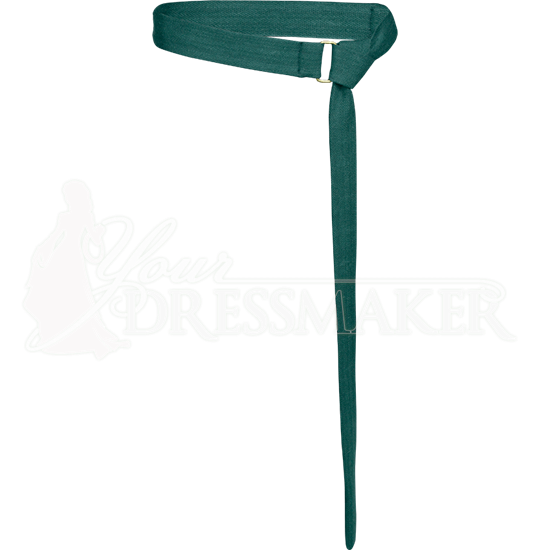 Stylishly cinch your tunic or gown with the Soft Cotton Knot Belt. This medieval belt fastens by tying a knot after threading one end through its rectangular ring. Choose from a variety of colors, all made from natural woven cotton. The belt ring is made of antique brass. 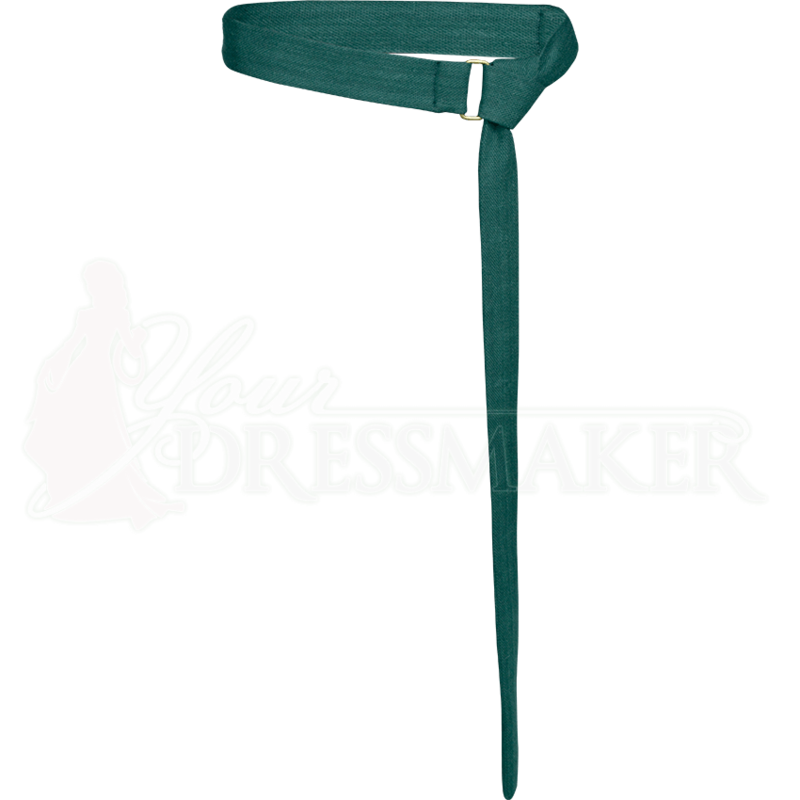 Typically worn with a portion of the length hanging down from the knot, the length for this handmade medieval fabric belt can vary from item to item within the parameters of each size. This medieval ring belt is the perfect accessory for a wide variety of looks, from historical ensembles to fantasy outfits.